Each canvas print is $127 inc tax and shipping to your door via UPS – PLEASE make sure your address has to be a real address – NO box numbers. Canvas Prints: CREW! 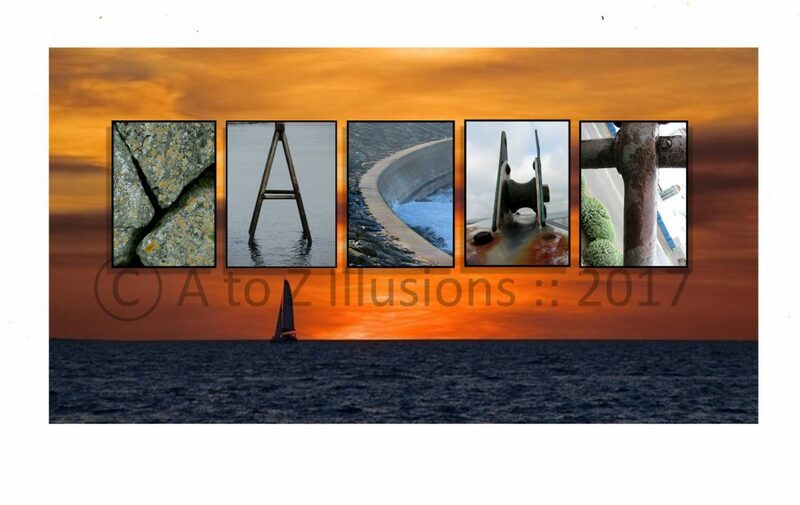 Canvas Print 1 – Buy Now! Canvas Prints: CREW! Canvas Print 2 – Buy Now! Canvas Prints: CREW! 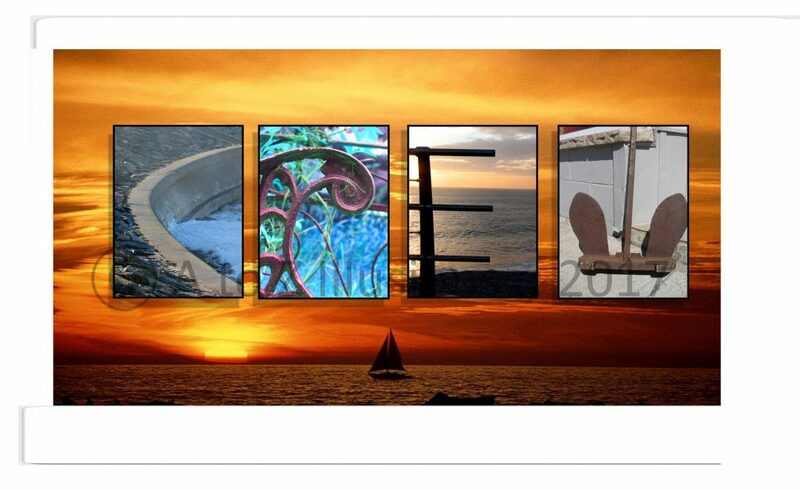 Canvas Print 3 – Buy Now! 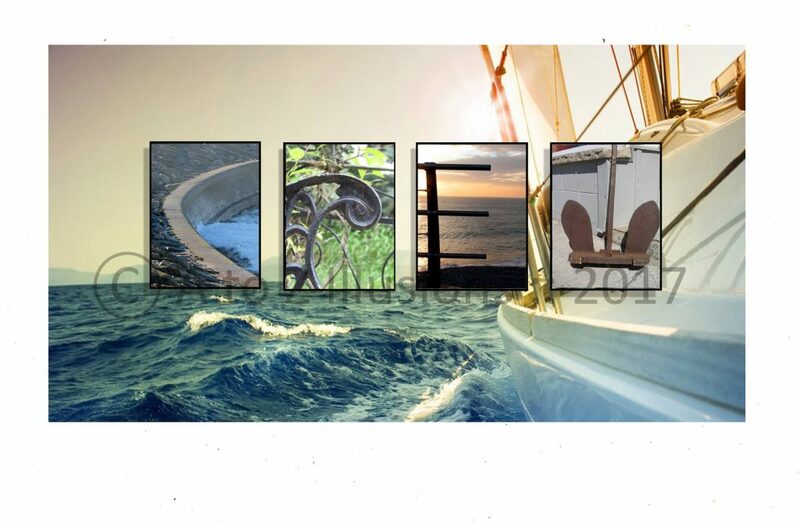 Canvas Prints: CREW! Canvas Print 4 – Buy Now! 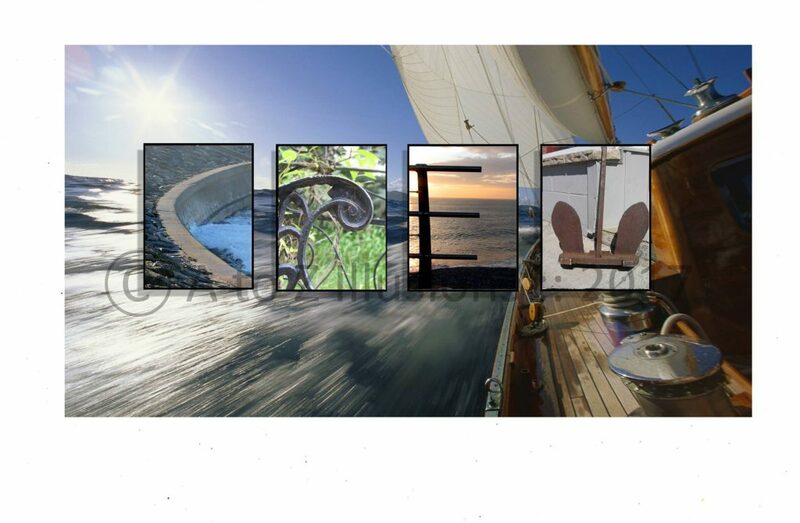 Canvas Prints: YACHT! 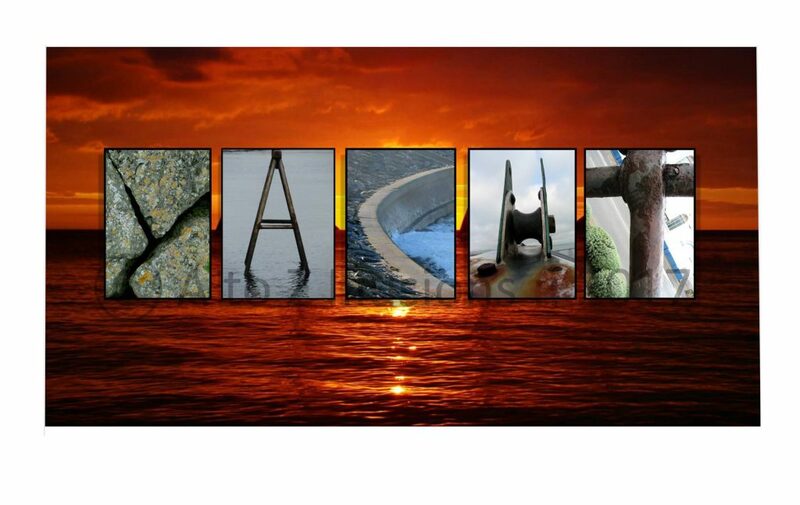 Canvas Print 1 – Buy Now! 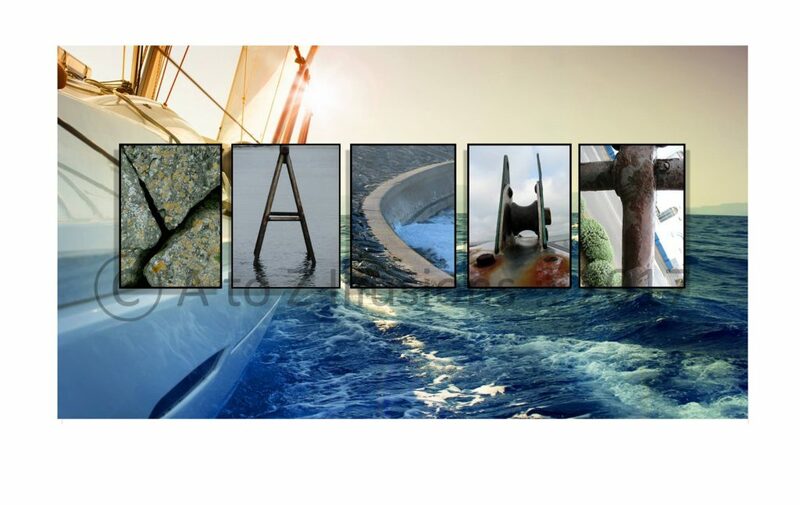 Canvas Prints: YACHT! Canvas Print 2 – Buy Now! 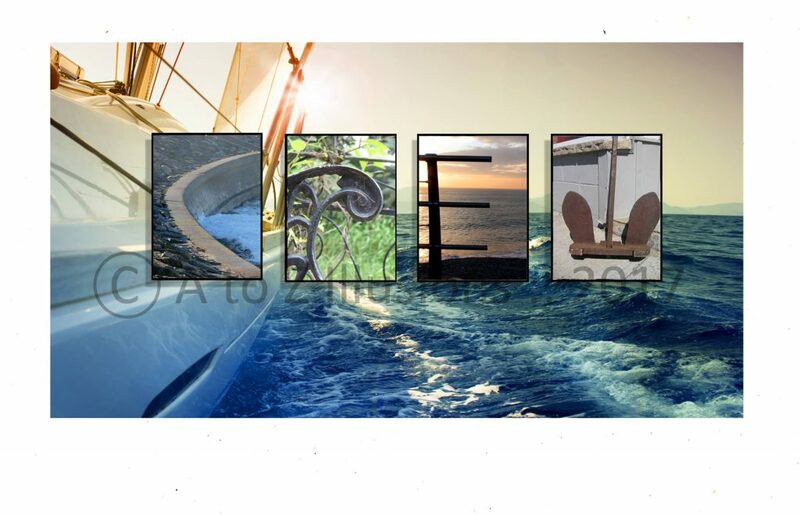 Canvas Prints: YACHT! Canvas Print 3 – Buy Now!